Natasha’s favorite aspect of pole dancing is the happiness and peace it brings to the self. Owner, Natasha Roman, is a certified dance and fitness instructor, and bronze medalist. She is an instructor that focuses on helping you dance with more fluidity, strength, balance, and most importantly, confidence. She creates a fun atmosphere for students at all levels and encourages the mixing of different dance styles (hip hop, contemporary, ballet, gymnastics, etc). Her aim is to help her students not only learn new moves but to create positive energy and have fun! Natasha is an active member of the pole dancing community and attends the International Pole Convention and Pole Expo Las Vegas on an annual basis. On Instagram, she is also the owner of @poledancersofinstagram account with over 70,000 followers. Natasha feels strongly about creating an environment for people to feel safe and confident. Growing up, Natasha was shy and introverted. Pole dance has allowed her to connect with her emotions and allow herself to feel comfortable in her own skin. She feels that this experience is one to be shared with others and she wants other people to feel liberated through dance and fitness, in a place where they can feel safe and part of a supportive community. 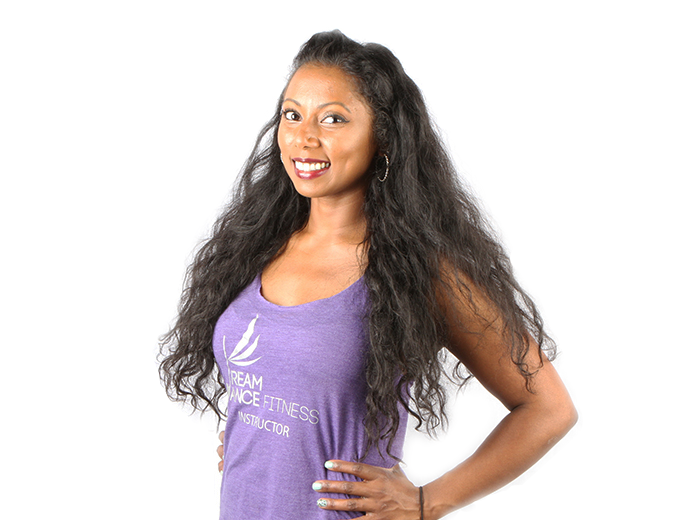 Her creation of Dream Dance Fitness, Inc. was created for a space for people to get connected with themselves and one another, and to feel confident, not only in dance and fitness, but also in every day life.